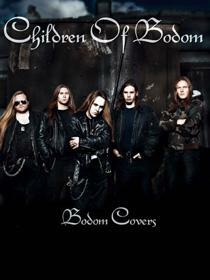 CHILDREN OF BODOM have set Halo of Blood as the title of their eagerly anticipated eighth studio album, set for a June 06 European release, and a June 11 North American release via Nuclear Blast Records. 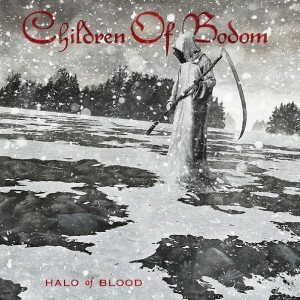 Today, CHILDREN OF BODOM unveils Halo of Blood's cover art, created by artist Sami Saramäki, known for his work on the classic COB records Follow the Reaper, Are You Dead Yet? 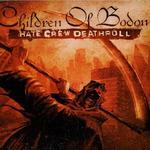 and Hate Crew Deathroll.